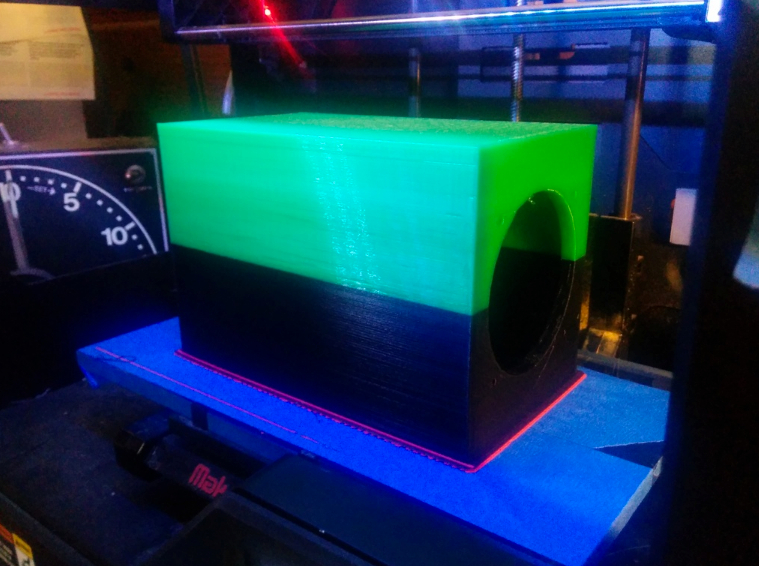 SpeakerGen – Parametric 3d Printed Speaker Enclosures #3DxMusic #3DThursday #3DPrinting « Adafruit Industries – Makers, hackers, artists, designers and engineers! Click Here to use SpeakerGen online or download the OpenSCAD script. With a wide variety of inexpensive full-range drivers – you can easily 3d print a set of speakers that sound great. SpeakerGen provides a built-in tool that can automatically create an optimized sealed box for your driver’s parameters. Speaker drivers’ acoustic properties are described using “Thiele/Small” parameters (Qts, Fs and Vas). You can use these parameters to help determine what kind of box will work well for your speakers….